Grapes were selected from a wide variety of our Wairau and Awatere vineyards in Marlborough to ensure a complex and harmonious flavor profile. 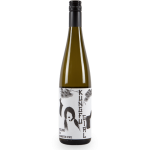 The grapes were harvested at night, when the temperatures are cool, to preserve the vibrant fruit flavors and pressed immediately with minimal skin contact into stainless steel tanks. Fermentations were carried out at cool temperatures to retain the fresh fruit flavors. Each vineyard block was kept separate throughout the various stages of the winemaking process, allowing different parcels to blend into the Nobilo signature style that’s consistent year-on-year. 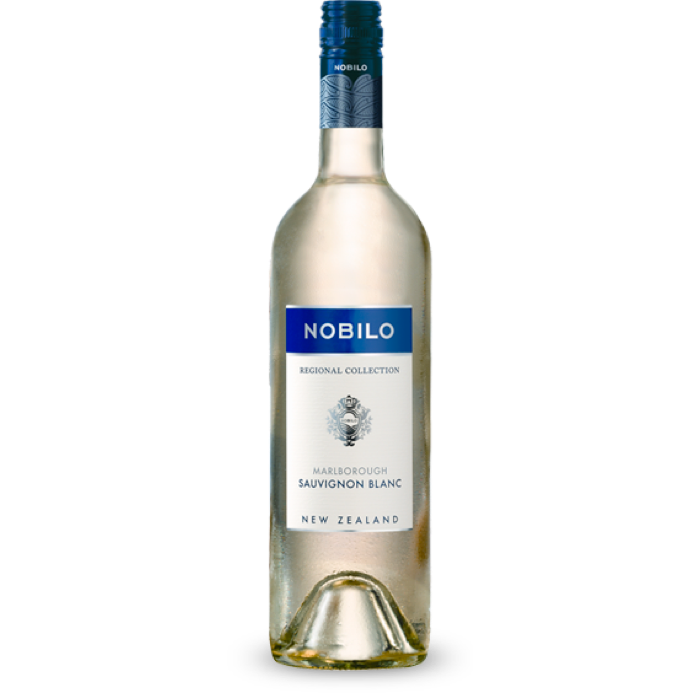 PALATE: Fresh, crisp and clean with zesty flavors of ripe tropical fruits, especially passionfruit and pineapple with subtle hints of nettle. 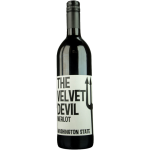 The wine has excellent presence and mouthfeel, with balanced acidity and a generous finish. 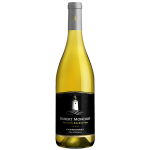 FOOD PAIRING: Enjoyable on its own as an apéritif, or pairs well with any lighter seafood dish, lemon herb chicken, or summer salads.